Baton Rouge Symphony Conductor Tim Muffitt on a major performance this week from BRSO. LSU President King Alexander and Director Alexander Shebanow on the film “Fail State” which is showing this week at the Louisiana International Film Festival. Kris Cangelosi on the annual Baton Rouge version of Dancing With The Stars. General Russel Honore on the Green Army’s legislative agenda. Tonight is the Opening Night for the Baton Rouge Symphony Orchestra, and Conductor Timothy Muffitt joins us in studio with violinist Yevgeny Kutik. Tim starts his sixteenth year as Conductor for the BRSO, and he's invited the twenty-nine year old Russian-American violinist Yevgeny Kutik to join the orchestra tonight in helping the BRSO kick-off the 2014-2015 season. Also, Libertarian attorney Mike Wolf joins us today to discuss medicinal marijuana, and the recently announced approval of it's usage by Republican Senate candidate U.S. Rep. Bill Cassidy. But, with a guest like Mike, the topic expands from medicinal marijuana to ebola hazardous waste dumping in Louisiana, strip clubs, "lying politicians", plagiarism, and back again to medicinal marijuana. Jim is back in the hosting chair today and he welcomes Music Director and Conductor of the Baton Rouge Symphony Orchestra Timothy Muffitt to be our lead off guest. 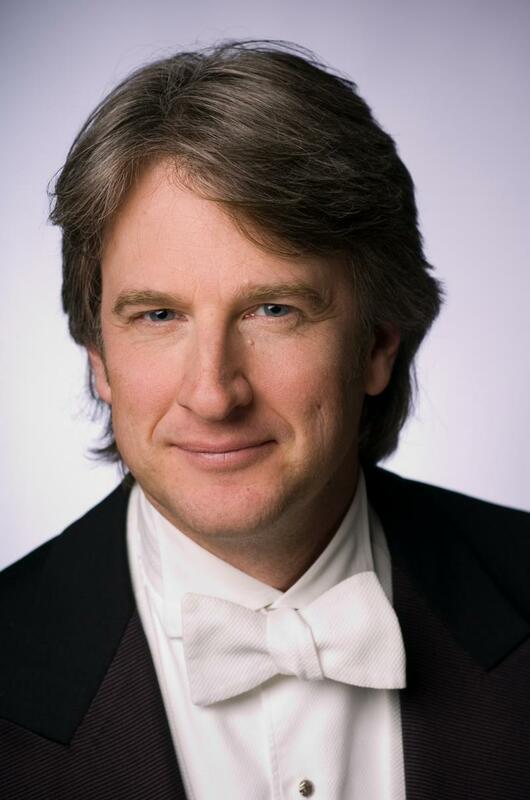 Timothy's been the Conductor for the Baton Rouge Symphony since 1999, the Music Director and Conductor of the Lansing Symphony since 2006, and throughout his career has worked alongside the likes of Yo Yo Ma and Renee Fleming. He and Jim discuss upcoming events for October which include the Lamar Family Chamber Series "Festival of the Baroque" and invitational guest, violinist Yevgeny Kutik. Dr. William Davis is our second guest today and he joins us to tell us why wheat is dangerous and unhealthy for you. In his latest book The Wheat Belly Guide to Total Health, Dr. Davis talks about how removing wheat from your diet is the most powerful strategy to have in taking control of your metabolism, weight and overall health. If you're worried about oatmeal, Wheaties and Italian food; Dr. Davis addresses these foods and more. Also, MFA student at LSU Tim Moriarty joins us for the last few minutes today to discuss his role as Victor Frankenstein in the upcoming Swine Palace performances of Frankenstein. The shows will be held at the Shaver Theater and run October 3rd-12th, with a Pay-What-You-Can performance tonight at 7:30pm and a Sneak Preview performance tomorrow night at 7:30pm. Visit swinepalace.org for more information. Today on the show, Visit Baton Rouge Executive Vice President Renée Areng talks about the city's tourism and the huge events coming like the Miss USA Pageant and Bayou Country Superfest. State Treasurer John Kennedy calls in with his concerns about the fact that Governor Bobby Jindal's financing plan to privatize state-owned hospitals has been rejected by the federal government. Kennedy is also on a mission to get people on board to support a bill that would cut the number of consulting contracts in Louisiana. Timothy Muffitt brings in violinist Yi-Jia Susanne Hou who will perform during the Baton Rouge Symphony's Thursday concert. We also get an amazing sample of Hou's playing in-studio. Muffitt says they'll be using Twitter to express what is happening during the show. 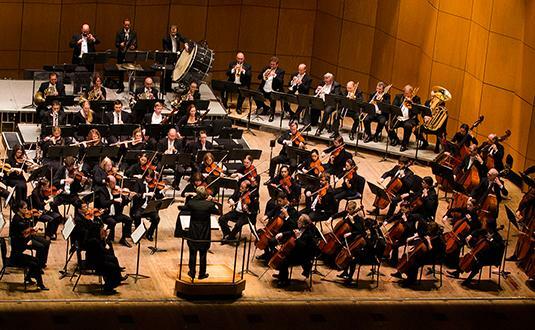 You can follow on Twitter: @BRSymphony or by using the hashtag #brsoravel. Award winning journalist and author John Rosengren talks with Jim about his new book The Fight of Their Lives: How Juan Marichal and John Roseboro Turned Baseball's Ugliest Brawl into a Story of Forgiveness and Redemption. Professional golfer and LSU Alum, David Toms chats with Jim about life on the PGA tour, what its like to win, and much more. Tim Muffett, the longest serving conductor of the Baton Rouge Symphony Orchestra, talks about the exciting upcoming concert in which the BRSO will perform alongside renowned musician Lang Lang. Also, New York Times Best Selling author Wiley Cash joins Jim to talk about his latest novel This Dark Road to Mercy. 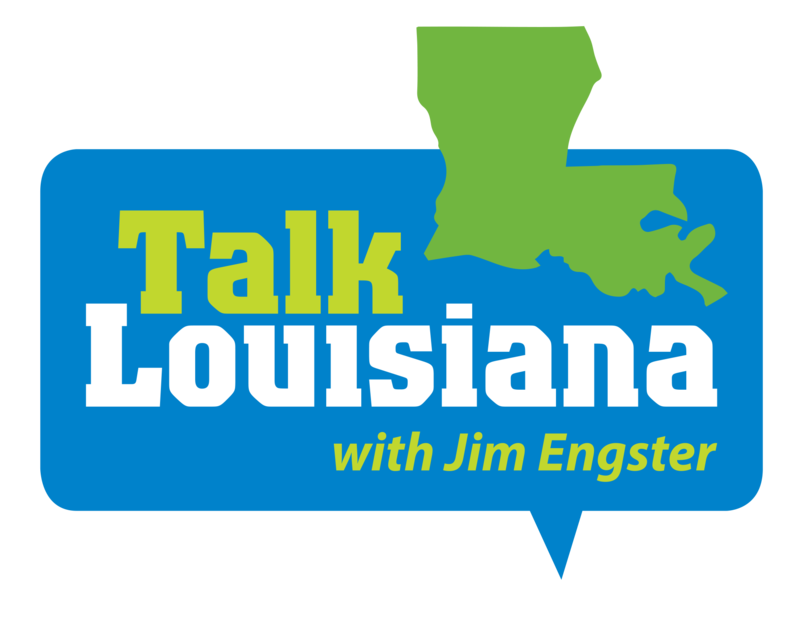 Gus Weill joins Jim to talk about the latest in Louisiana politics and Sen. David Vitter's possibly entering the 2015 Governor's race. The voice of LSU's Tiger Stadium Dan Borne' and Baton Rouge Symphony Orchestra Conductor Timothy Muffitt talks about their collaboration in the "Home for the Holiday" concert starting tonight at the Baton Rouge River Center. Tickets can be purchased at www.brso.org or by calling 225-383-0500. Jerry Ceppos, Dean of the LSU Manship School of Mass Communications, talks about ceremonies marking 100 years of journalism education at the Old War Skule. 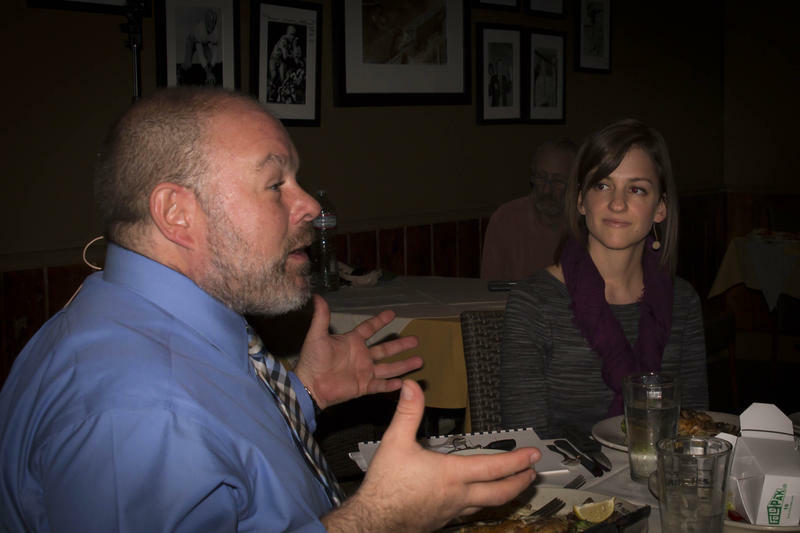 Baton Rouge Symphony conductor Tim Muffitt discusses upcoming symphony performances and events. This Friday the Baton Rouge Symphony Orchestra will take on Louisiana’s gospel music history for the very first time.